Just like the classic Italian dessert, this Crème Brulée is sure to have everyone’s mouth watering and begging for more. The sweet taste of the ricotta is a perfect match with the slight bitterness of the raspberries. Finalize this recipe with a perfect brown sugar crust. Add some flavor to this by adding 1 tablespoon of your favorite liqueur. A common liqueur of choice is an orange liqueur, Grand Marnier. 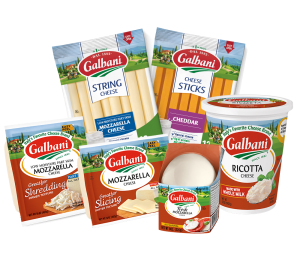 This will not only a small twist to an already fantastic dish, but will also add a hint of orange scent. The best way to fill the ramekins evenly and accurately is to put the mixture into a pitcher. 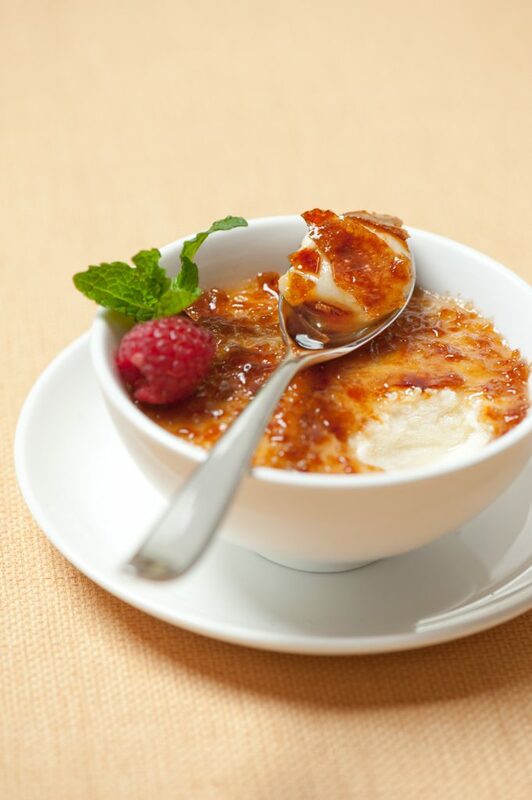 The best crème brulée starts with the perfect amount ricotta mixture in the ramekin.